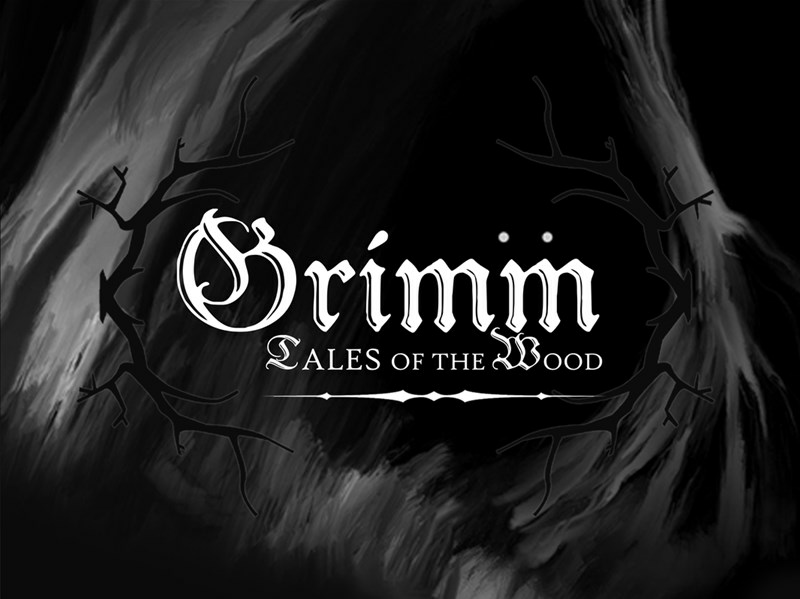 A lot of the fairy tales that we grew up with and know really are quite cleaned up from the original versions. 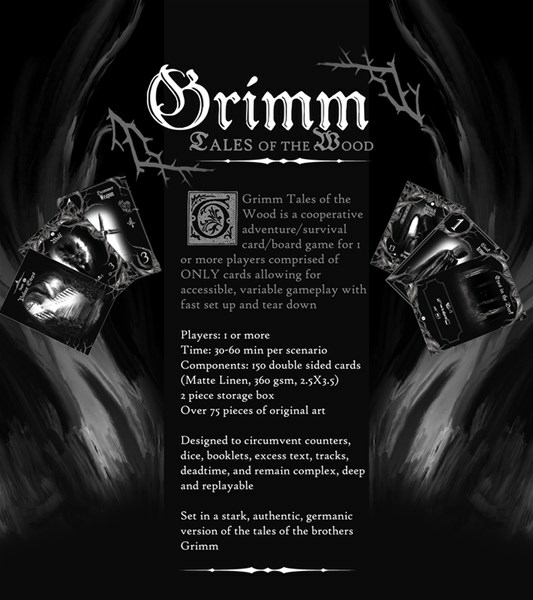 Grimm Tales of the Wood looks to bring back those original, dark versions, and put you right in the middle of it all. 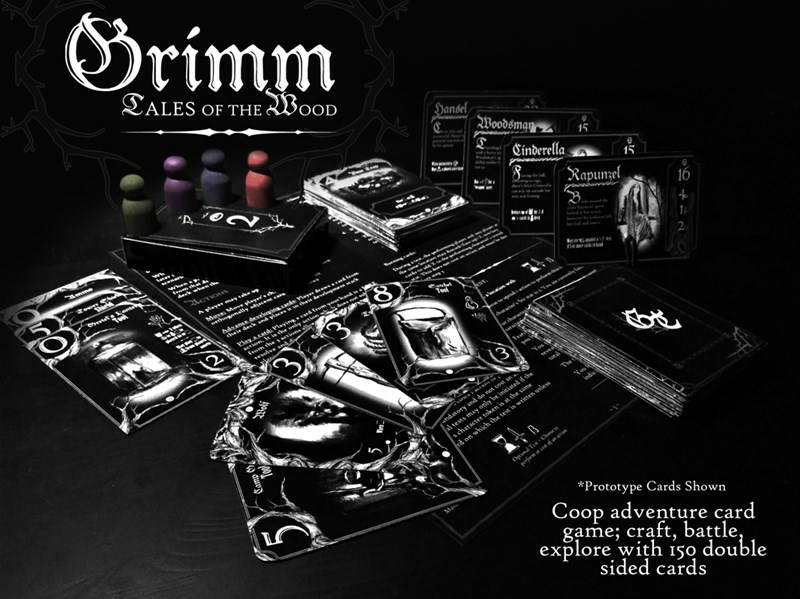 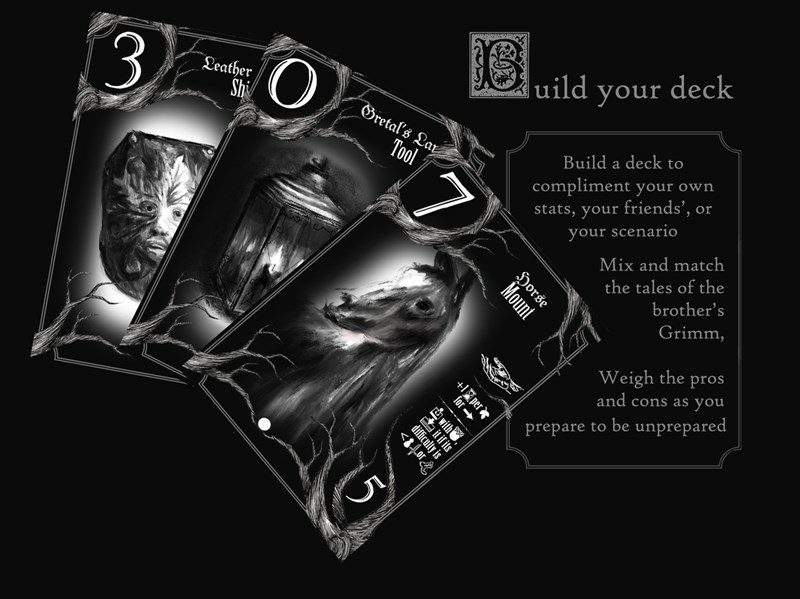 It's a new cooperative card game that will be headed to Kickstarter soon. 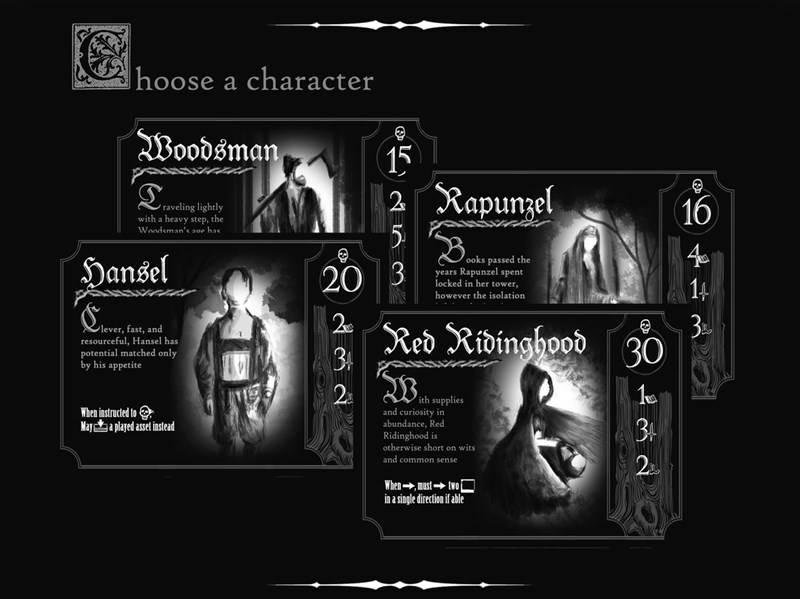 They sort of do everything pictographically, so there you go.